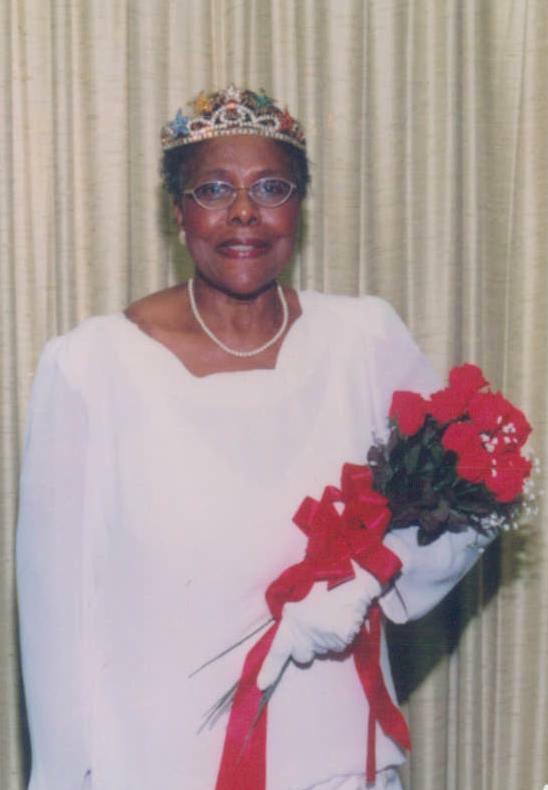 Doris Mae Russell passed away March 25, 2019. I am so sorry to hear about the passing of your mother and I pray for your peace and comfort during the days to come. So sorry for the loss of your beloved mother.May the memories you have of her help console you through this sad time. Gilda, our prayers are with you that God will give you the comfort and strength during the passing of Mrs. Russell. I lean on Jesus ! Next Paul C. Cherry, Sr.